After a long day of cruising through the streets in their ride, causing problems at a house party, and having a run in with the law in the suburbs. 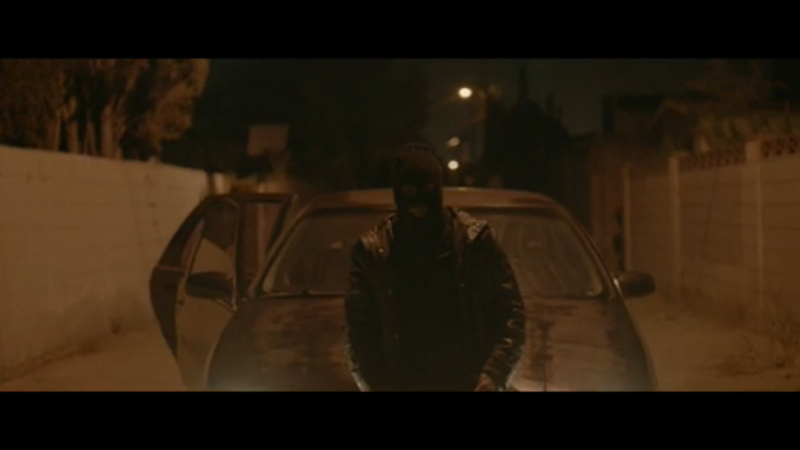 A group of friends are put to the test when they enter the real hood and are approached by some masked men and showing their true sides they get scared and take off into the night. Look out for Gotti’s new album The Art of Hustle to release later this year via CMG / Epic Records.